A High Court in London has ruled in favor of a casino that withheld £7.7 million ($12.4 million) in baccarat winnings from poker pro Phil Ivey in 2012. Judge John Mitting determined that Ivey's "edge sorting" technique, used to spot tiny variations in the pattern printed on the backs of the cards, constituted as cheating under civil law. 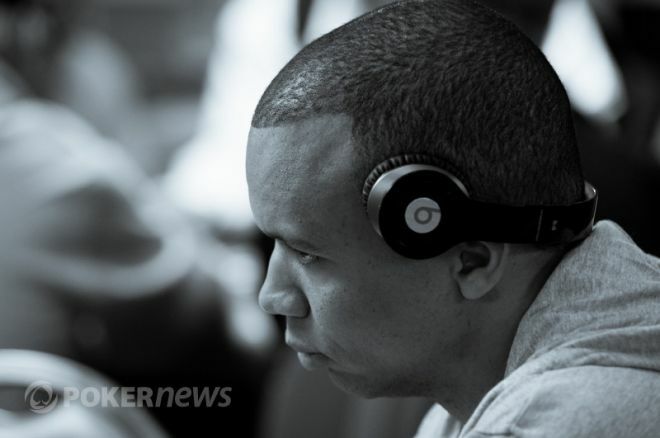 Ivey won the £7.7 million playing Punto Banco — a form of baccarat — at Crockfords Casino in August 2012, but the Genting-owned casino refused to pay Ivey his winnings. After months of negotiations failed to bring a resolution, Ivey filed suit at the High Court in London on May 7, 2013, claiming that his methods were legal. Ivey's trial began on Monday in London where he claimed he was unjustly treated. Mitting reached a decision on Wednesday. Ivey expressed his disappointment through a spokesperson following the ruling. "I believe that what we did was a legitimate strategy and we did nothing more than exploit Crockfords' failures to take proper steps to protect themselves against a player of my ability," Ivey said. "Clearly today the judge did not agree." Ivey's attorneys were rejected permission to appeal the verdict, but they can renew their application with the Court of Appeals.